‘Below the Surface’ are hosting a series of maritime talks in a very unique venue – The Jeanie Johnston tall ship. 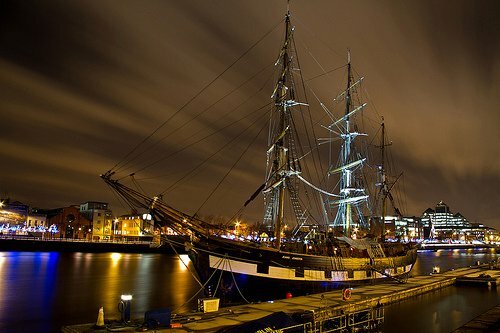 This replica famine ship is currently docked on the Dublin quays and the creaking sounds of it’s wooden hull will undoubtedly create a very atmospheric location for the lecture series. 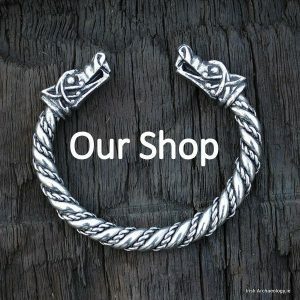 The talks will deal with a variety of subjects including Dublin’s Viking navy, Irish settlement in the New World during the 17th century and Ireland’s 17th century pirate gangs. The next in the series of talks, Piracy and Predation in early 17th century Ireland, takes place on Wednesday, February 6th, 2013. In it underwater archaeologist Connie Kelleher tells the story of Ireland’s pirate past, exposing a society of ruthless privateers operating along the Dublin and Southwest coasts of Ireland during the 17th Century. Connie has uncovered a community linked to the legendary buccaneers of Cornwall and Devon who moved to Ireland during the reign of James I. She reveals a self-governing society with their own code of honour and hierarchy, and a status for prostitutes unparalleled outside the pirate world. Doors open 7.15 pm. 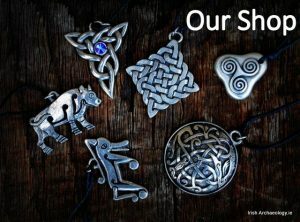 Tickets are €15, available from www.jeaniejohnston.ie. Sounds very interesting, wish I could’ve attended. 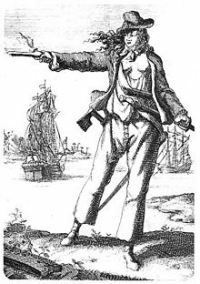 I hope the lecturer included one of the most dynamic pirates of whom I’ve read: Grainne O’Malley. I’ve been aboard the Jeanie Johnston and listened to the actors’ woeful tales of life about a “coffin” ship. Also, educational.